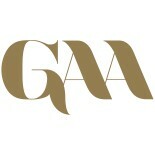 GAA was established back in 2010, and since then we have grown hugely on an international level collaborating with some of the most recognised names in the art industry, luxury brands, five-star accommodations, art society’s and global leaders. Along the way we have received many testimonials from artists, galleries, collectors, exhibitors and partners. Please read them here. 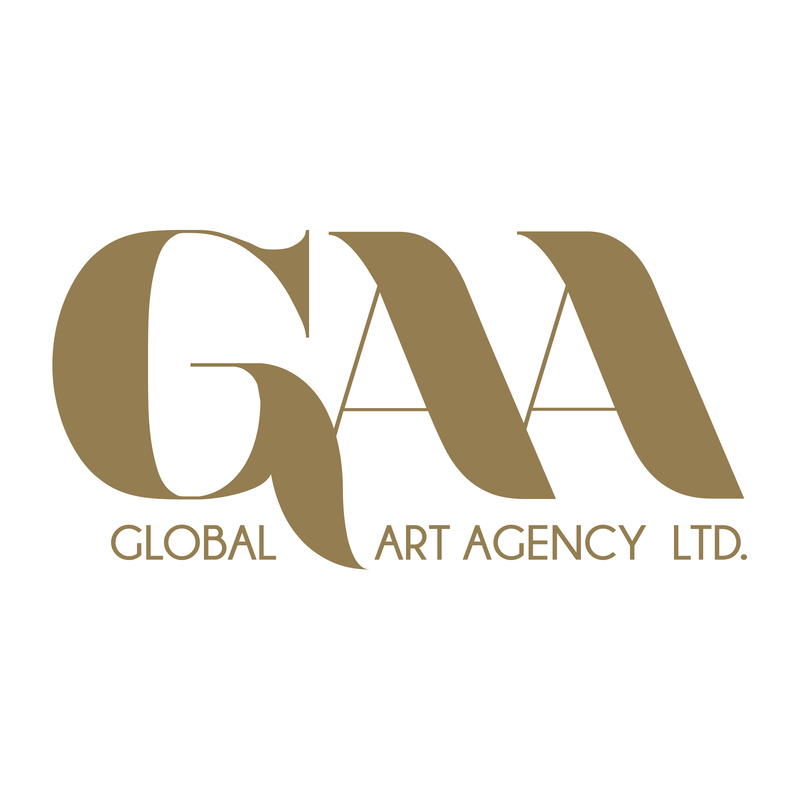 Our team are a friendly bunch of people that are approachable, trustworthy, experienced and qualified international art professionals of art event organisers, gallery owners, curators and high profile artists, that have joined forces and understand the meaning of art.